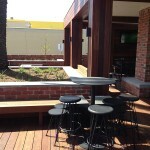 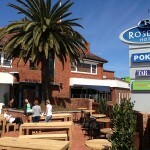 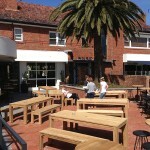 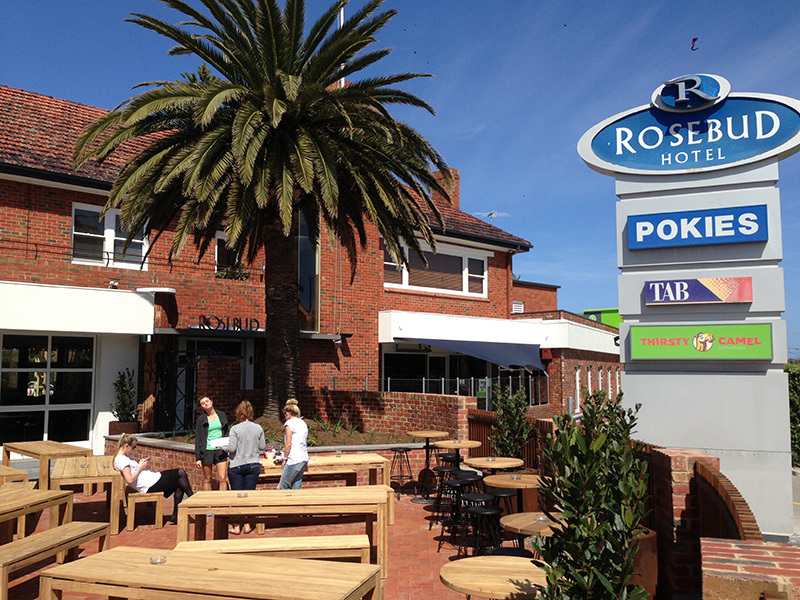 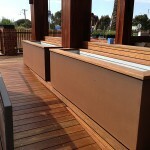 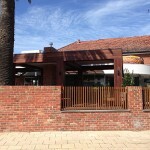 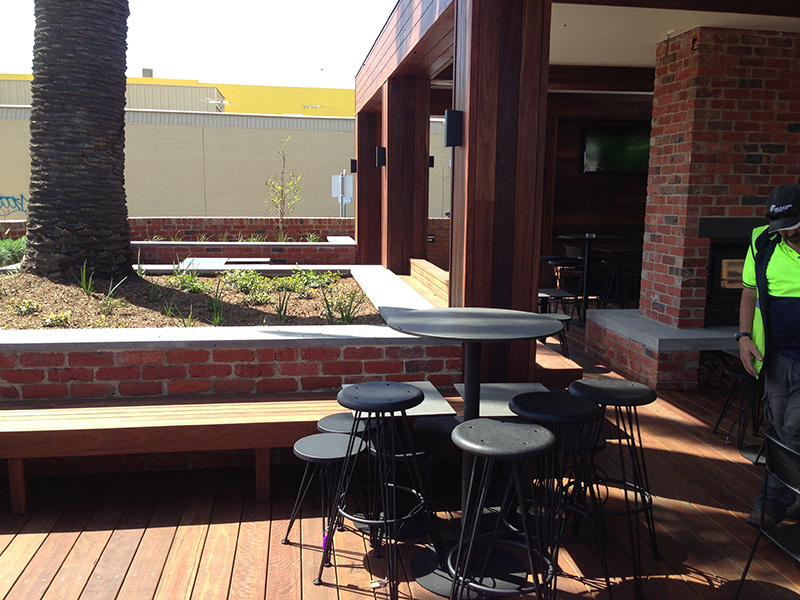 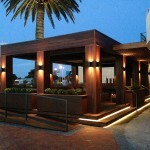 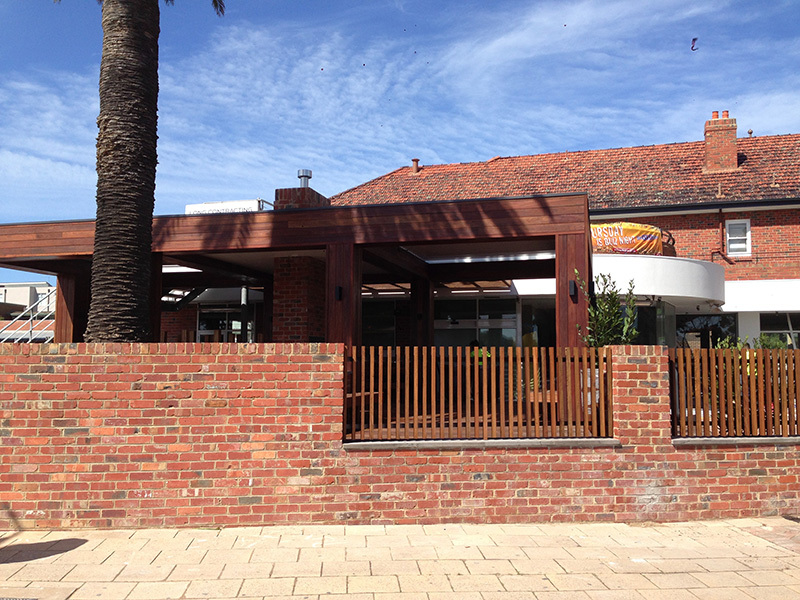 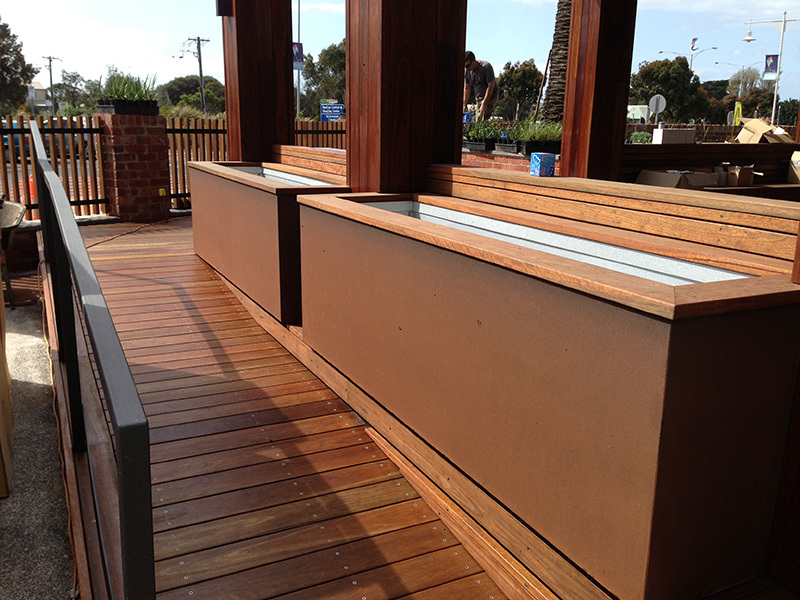 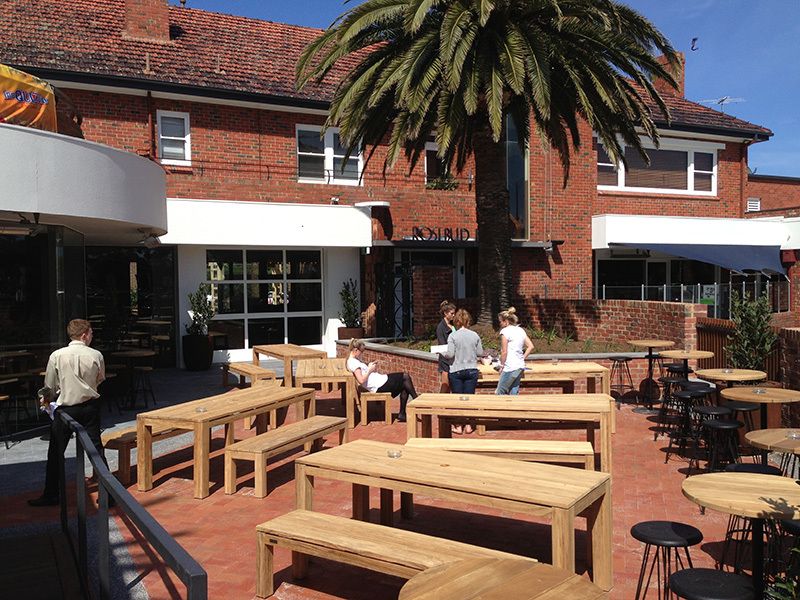 Full rebuild of bistro, gaming areas and a large beer garden and outdoor entertaining area. 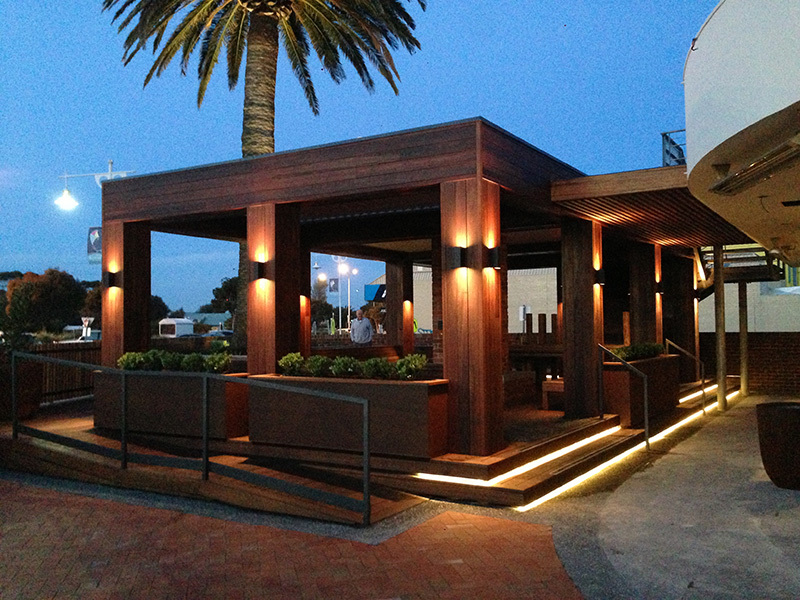 Constructed of earthy natural materials integrated with the latest technology, allowing the pavilion area to be closed off to the elements. 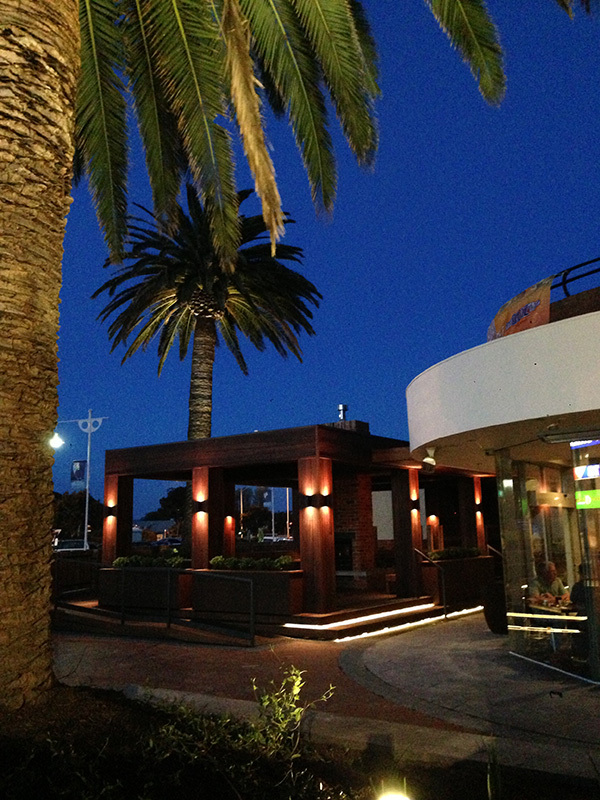 Extensive structural ground works were undertaken to retain two significant palm trees.